Whether you dread the rain or embrace it, being caught in a downpour would go a lot smoother if you’re also dressed appropriately. Now that winter is coming, it’s time to dust off the wool coats and put the jean jackets back into storage. For those wanting to update their autumn and winter look with new outerwear, there are a variety of jacket trends to suit every style this season. A really popular jacket at the moment is the parka. Utilitarian and a little bit sporty, the parka (or anorak, as it’s sometimes called) is a hooded jacket with the outershell usually composed of a polyester and cotton blend. The hood is typically fur-lined and, depending on the quality, parkas can also be down-filled and water-resistant for added warmth. Black and olive parkas are pretty ubiquitous so if you prefer to stand out in a crowd, opt for a more vibrant shade. Find ones that cinch at the waist for a more figure flattering silhouette. Keep cozy in a fur-lined parka (like this one from Zara), one of this season’s hottest trends. Leather is another huge trend for the season. Whether you go the rocker chic route or towards something more polished like a classic leather blazer, the texture’s versatility allows it to go well with both casual and dressy ensembles. A downside is they’re not so great with rain. Keep your leather jackets for days when it’s dry out and it will stay in good condition for years to come. It also helps to store the jacket away from heat on a padded or wooden hanger, and never in plastic bags since leather needs to breathe. A mix of wool and leather, this Mackage coat is great for dry, windy days. For those looking for outerwear that’s a little more avant-garde, try a lacquered jacket. Made from a type of plastic or PVC that imitates the sheen of leather and snake skin, lacquered jackets have a futuristic, waxy look to them. To avoid looking like you stepped out of The Matrix, go for shorter lacquered jackets that end at the hip or pick a vivid hue, such as burgundy or cobalt blue. Another outerwear option for the colder months is the classic wool coat. The trend this season is for sailor- and military-inspired peacoats. Characterized by epaulettes and big, double-breasted brass buttons, pair a military coat with riding boots for a structured, polished look. Those shopping for a more timeless coat can skip the embellishments and go for a minimal, streamlined tailored wool coat in black or camel. Add some structure to your look with Mango’s military coat. Once you have your perfect coat, don’t forget about cold weather accessories — they’re an easy way to bring your outfit to the next level. Boots are always a stylish yet practical choice. 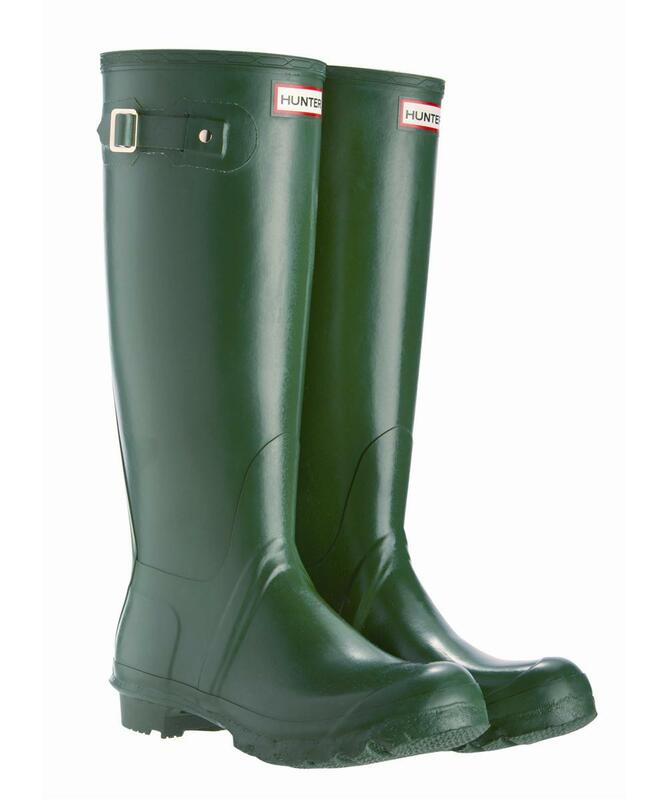 Rubber rain boots, such as Hunter wellingtons, are popular and can be found in solid colours or fun patterns at all price points. As for other accessories, infinity scarves are still a big trend. Find one in a chunky knit for those really chilly days. For headwear, beanies and cloche hats are great for the transition into winter since they sit more snug on the head than hats with wider brims. And if you’re in the market for a new pair of gloves, try ones that incorporate capacitive threads into the tips — they’ll keep your fingers warm while still allowing you to use your touch screen devices. Rubber boots: an essential for puddle jumping and heavy rain. Last but not least, the one accessory you don’t want to leave at home considering this city’s fickle weather is an umbrella. I’m a fan of conventional stick umbrellas. They’re much sturdier and seem to come in more eclectic patterns than folding ones. So whether you’re going for cool, like an umbrella with a samurai sword handle, or trendy like a transparent dome one, find an umbrella that suits your personal style. 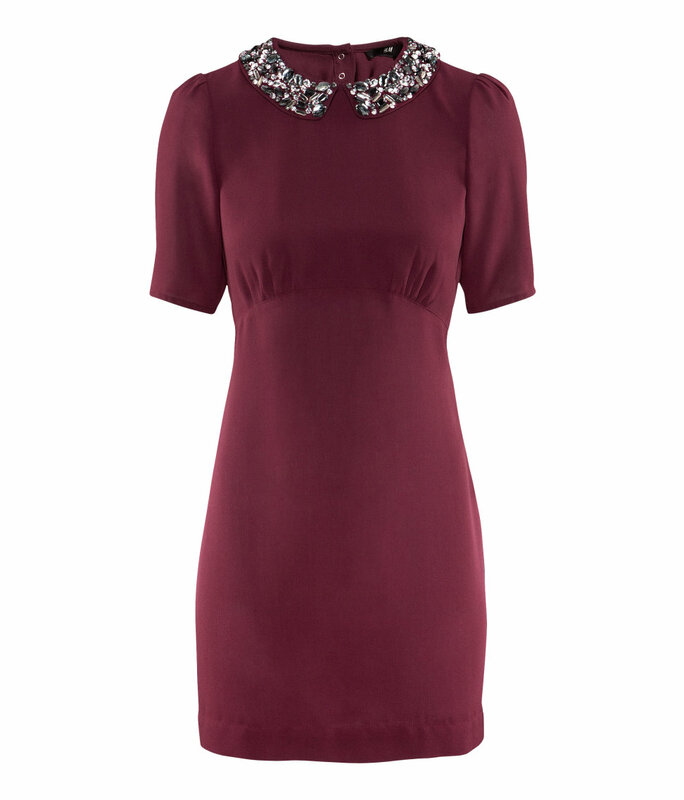 It sets the final touch to your look and makes grey days a little brighter.